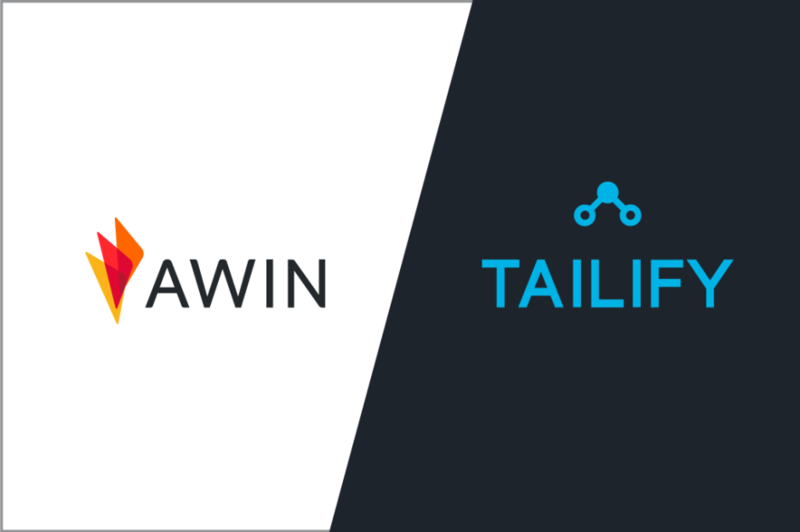 Global affiliate marketing network, Awin, has made a strategic investment in Tailify. Named “the startup most likely to revolutionise the media industry” by Starcom MediaVest, Tailify aims to bring trust and professionalism to the sector, connecting advertisers with influential content creators to deliver creative and high impact campaigns on social media. It offers both a fully automated self-service solution, enabling campaign creation, ability to reach out to influencers, and results tracking, as well as managed campaigns. Brands including Coca-Cola, Disney, Unilever, L’Oreal and Universal Music Group use the platform to run successful influencer campaigns, resulting in exponential reach and engagement with their desired demographic. Founded in Scandinavia in 2013, Tailify’s CEO Fredrik Segerby, CMO Fredrik Martini Andersson and CPO Didrik Svendsen relocated its headquarters to London in 2016, to expand UK market reach and better facilitate international campaigns. Tailify became a global partner of L’Oréal earlier this year after being selected as one of the five startups for the prestigious L’Oréal and Founders Factory accelerator programme. Influencer marketing is a fast growing area of the Awin business, having recently won ‘Best Influencer Campaign’ at the Performance Marketing Awards for its work with The Hut Group. By partnering with Awin, Tailify will be able to offer its platform to over 6,000 advertisers worldwide, giving them the opportunity to collaborate with its community of social media influencers. Part of the Axel Springer group, Awin is a global affiliate network and the new name for Affiliate Window and zanox. With 15 offices worldwide, 900 employees, 100,000 contributing publishers and 6,000 advertisers, Awin connects customers with brands in over 180 countries around the globe. Operating across the retail, telecommunications, travel and finance verticals, Awin generated £5.4 billion in revenue for its advertisers and £324 million for its publishers in the last financial year. Tailify is an influencer marketing platform that aims to instil security, professionalism and trust into the world of content creation. It works in partnership with top tier media agencies and global brands such as Coca Cola, Disney, Unilever and Marc Jacobs to deliver beautiful and value-generating campaigns. Driven by technology, knowledge and data, Tailify’s superior end-to-end platform enables brands to find the right influencers and accurately measure the results, empowering them to influence and inspire millions of people around the world. Already well established as a market leader in Scandinavia, Tailify launched to the UK market in 2016. It was named ‘The company most likely to revolutionise the media industry’ by Starcom in 2014.